Get the latest news from RT on Cologne, including breaking news, sports, weather, and travel. 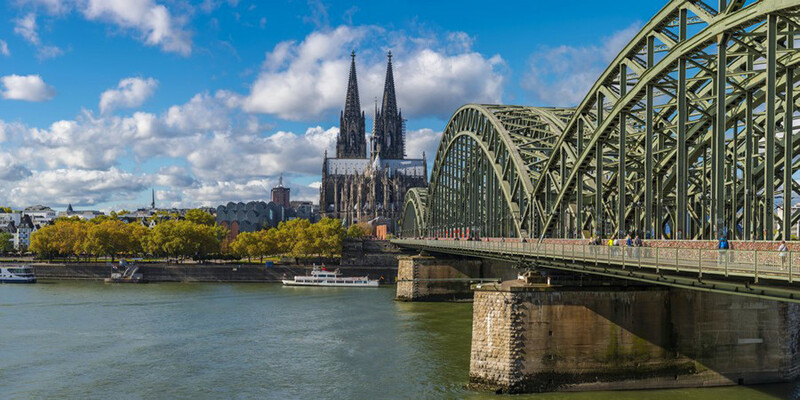 Cologne is one of the most populous cities in Germany, located in the state of North Rhine-Westphalia. Follow RT for the history and cultural news from Cologne. The city attracts many tourists, especially before Lent when the Cologne Carnival takes place. Cologne is a hub for German cultural events and exhibitions. Visit RT.com for news about events and activities in Cologne. 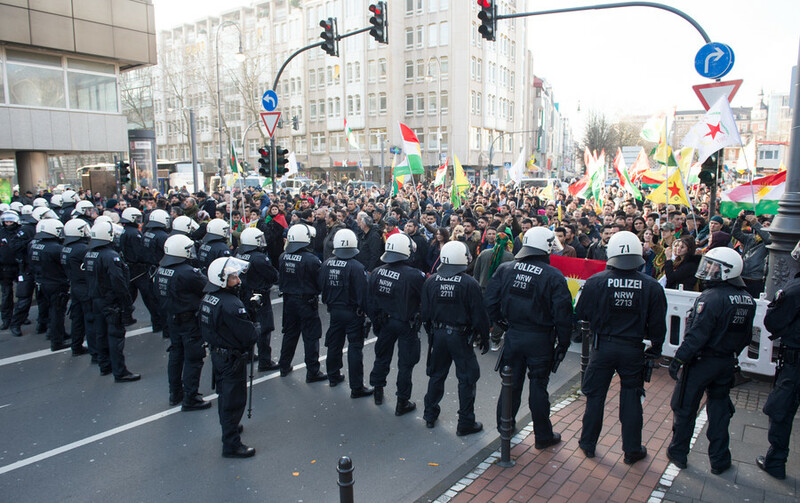 Cologne has been affected by crime, like the incident in 2004 when a pipe bomb was detonated. 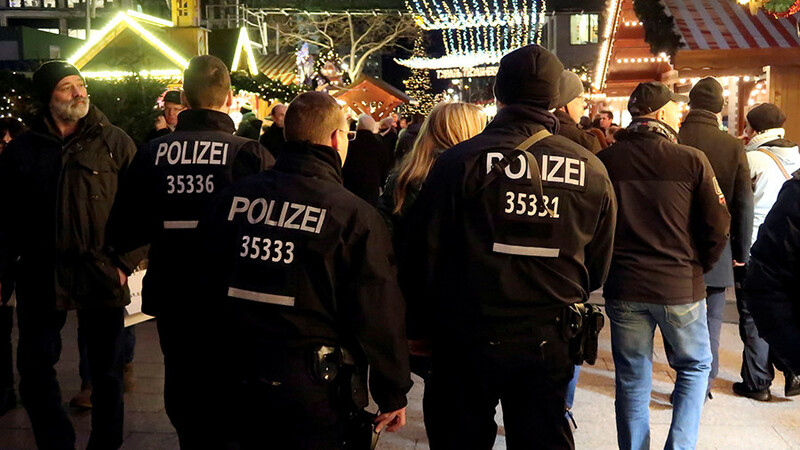 Mass sexual assaults, 24 rapes, and a number of thefts were recorded during New Year’s celebrations 2016 in Cologne. Many claim Cologne, like a number of other parts of Germany, has faced these assaults because of the significant influx of migrants and refugees in the country. Get the news from RT on crime in Cologne. Don’t forget to check out authors’ opinions on the news and current events taking place in Cologne, Germany. 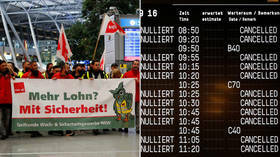 Hundreds of flights have been canceled as security personnel go on a full-day strike in Cologne, Dusseldorf, and Stuttgart airports over a wage dispute. More than 100,000 travelers are expected to be affected by the disruptions. The assailant who took a woman hostage near the Cologne central station claimed to be a member of Islamic State (IS, former ISIS) group, police said, adding that it does not rule out a terrorist motive behind the incident. 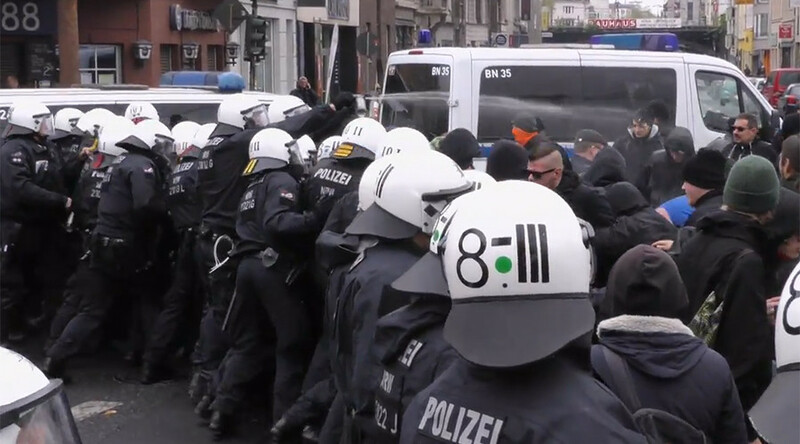 German police used pepper spray to disperse a crowd that took part in an Antifascist Action (Antifa) protest, while a simultaneous Neo-Nazi demonstration reportedly passed through Cologne.